Albert Whitman & Company, 9780807549087, 32pp. 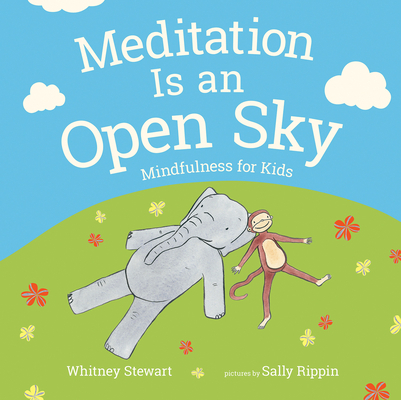 Whitney Stewart is a children’s book author, meditation teacher, and a born adventurer. She has traveled to Tibet, Nepal, and India and teaches mindfulness at Tulane University and to children and teens. Her most recent children’s book is A Catfish Tale: A Bayou Story of the Fisherman and His Wife. Whitney lives in Louisiana, with her husband and son. Sally Rippin has written and illustrated over 50 books for children and young adults. She was born in Australia and studied art in China. She lives in Melbourne.